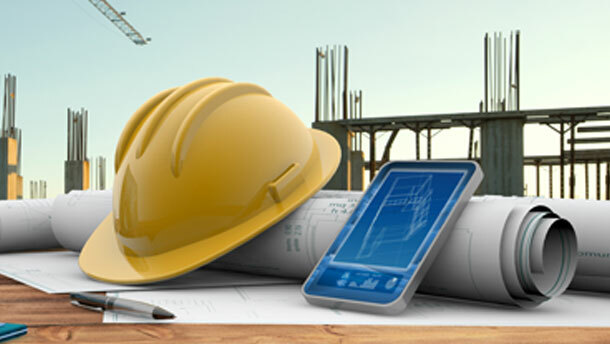 NuVuw is the simple, smart, intuitive app that gives you end-to-end control of the design, project planning and management of property development and renovation projects. In our last few issues, we have been learning how NuVuw provides the full Property Management and Renovation solution for property development and construction companies. But who else can benefit? We recently caught up with NuVuw’s founder Lawrence Rankin to find out just how NuVuw can help trade professionals. WIN NEW BUSINESS, MANAGE PROJECTS, GET PAID! So, how can NuVuw benefit trade professionals? “Signing up to NuVuw will allow trade professionals to be visible to thousands of potential customers all looking for their services. Available on desktop and mobile, our trade professionals benefit from the 360-degree dashboard, a tool that provides full visibility of single or multiple projects at a glance, and there is also the ability to schedule payments at a particular point of the project. This ensures the client knows exactly what needs paying and at what stage; which can be critical to ensuring that the next stage of the project can continue on time. As a professional tradesperson, the common challenges are finding and qualifying new leads easily, managing multiple projects more efficiently, and getting paid on time. I wanted to ensure that professional trades also got the benefit of getting quotes for new jobs as well as easy project management tools, in one solution” says Lawrence.